Want a job that allows you to be outside while earning a good wage. Then consider joining our team of expert roofers. 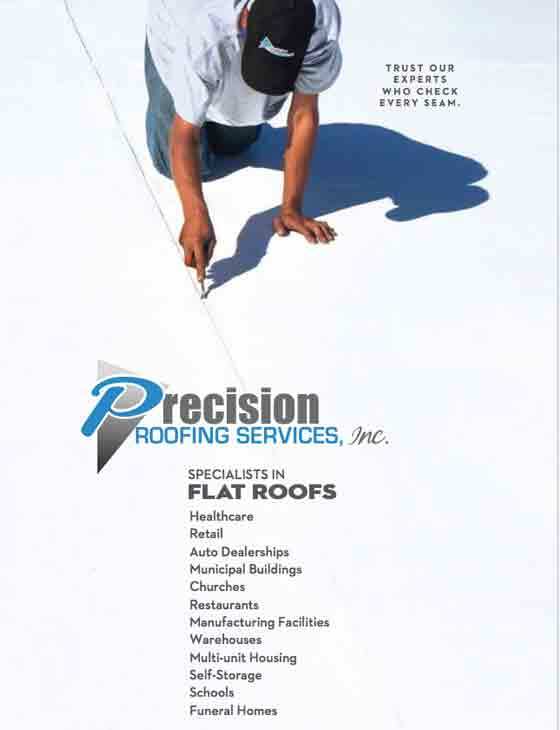 We are looking for commercial flat roofers who can work full-time. 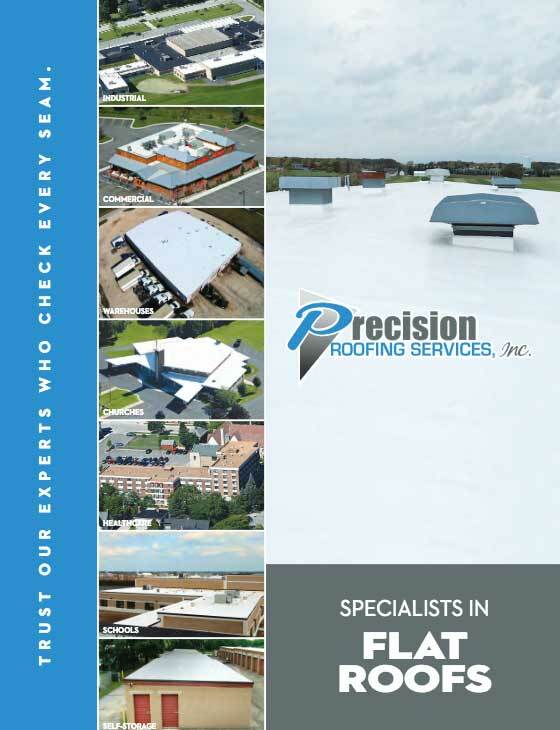 Submit your application to Jerry at contactus@precisionroofinginc.net or call 920-452-8399 for more information.